In news related to the Ukraine, people are now hailing Palin as a genius for supposedly predicting Putin going into Ukraine. They are also suggesting that Obama is handling the situation irresponsibly by "missing" security meetings. I will go into why that is a bunch of rubbish as well. That, headlines, tweet of the week, words of redneck wisdom and more tonight on Liberal Dan Radio: Talk From The Left, That's Right. 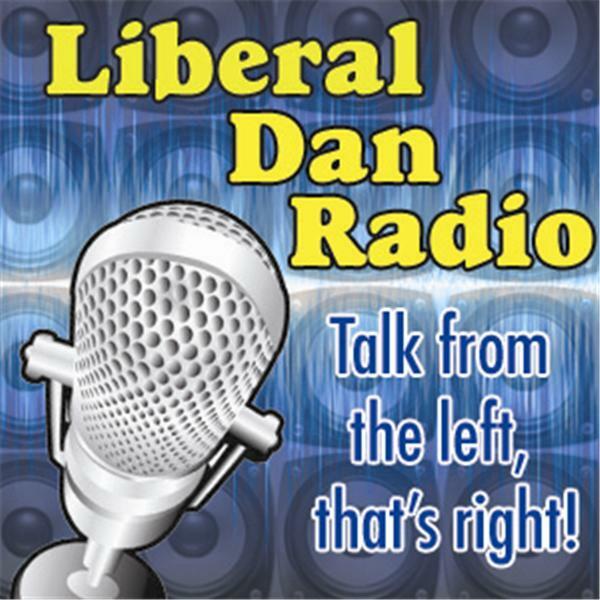 If you missed the live broadcast and want to comment please go to the show thread on liberaldan.com.